TRANSFORM TAX RECEIPTS INTO YOUR NEWEST MARKETING CHANNEL! Receipts are something you have to send out. 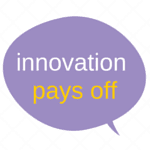 Now we can create custom messages and calls to action based on donor history. WHY USE RESPONSIVE PRINT TAX RECEIPTS? What piece of direct mail are your donors most likely to open? If you said their tax receipts then you’d be right. You have to send out receipts to donors for tax purposes anyway. But until now those receipts were generally based on a standard template with very few options to upsell and promote based on prior donor actions. 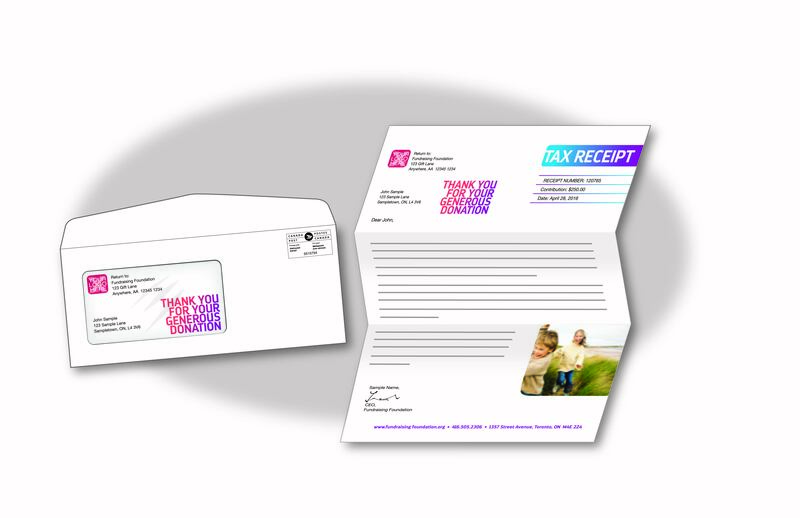 With variable data printing technology we can now create custom appeals in your tax receipts based on donor history! And we can do it almost instantly – sending out custom tax receipts days after a donation.